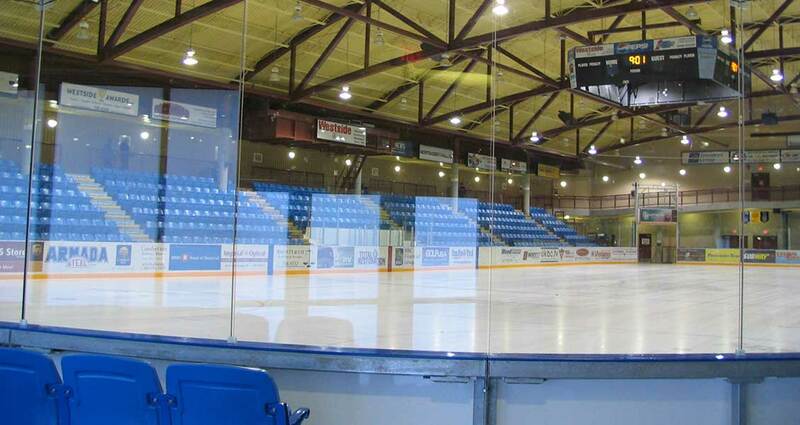 thinkspace completed the master plan for the Mount Boucherie Community Centre and was subsequently retained to complete both design and construction of the new mechanical room and ice plant, as well as Phase 2, a new 1500 seat arena. The development of this project utilized a collaborative process including a steering committee, Regional District of Central Okanagan staff, consultants and a Construction manager. The process evaluated programmatic needs as well as design and construction methodology from the use of wood to steel. The project incorporated the installation of a geothermal field to store excess heat energy from the ice plant. The energy centre space constructed in the Phase 2 expansion is designed to heat the current community centre and future phases with enough residual energy that it can also supply the adjacent high school.